Don't sweat the logistics, we've got you covered! 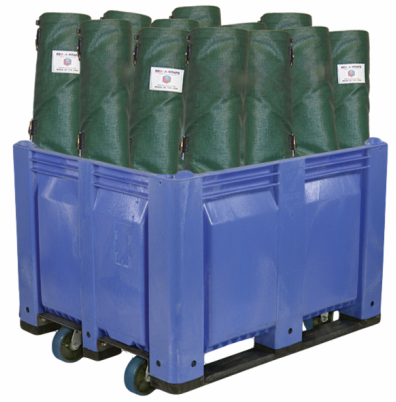 Managing, storing and tracking your REUSA-WRAPS reusable pallet wraps properly will help you seamlessly integrate them into your operations and maximize your ROI. We have the equipment and expertise to help you transition to reusable pallet wrap successfully.